Some unboxing video really made me cringe. Why? Because, some people like pulling box cutter towards them, but that’s if they even use an actual box cutter to begin with. Most of them time, these “unboxers” will reach out for scissors instead, which really shouldn’t be the case. 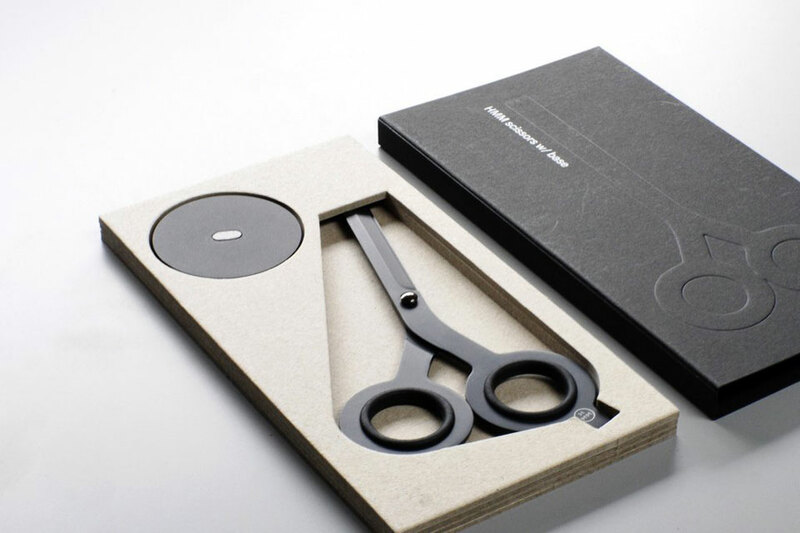 On behalf of the world and for the love of the world, please stop using scissor to unbox. Please! 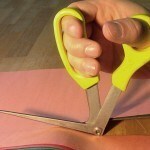 Scissors are designed for cutting, not slicing. Even cavemen knew that. 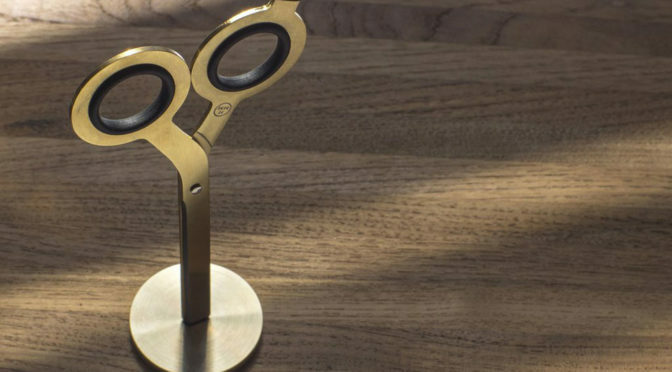 However, if for some reasons, if you really, really have to wield a scissor to unbox, I suggest you pick up the HMM Scissor. 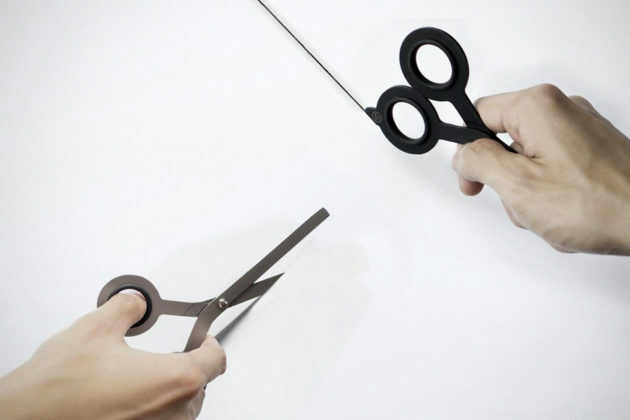 This is the scissor that designed for cutting AND unboxing, or any light slicing job. How? 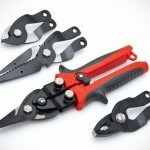 Well, because, it has a sharp wedge on the side of the finger hole designed for opening boxes, so you can leave the cutting jobs to the scissor. Clever! That’s not all. It has a square tip, therefore, the risk of accidentally stabbing yourself or anyone is completely eliminated (disclaimer: it could still penetrate with excessive force, so don’t go around trying to stab yourself or anyone). 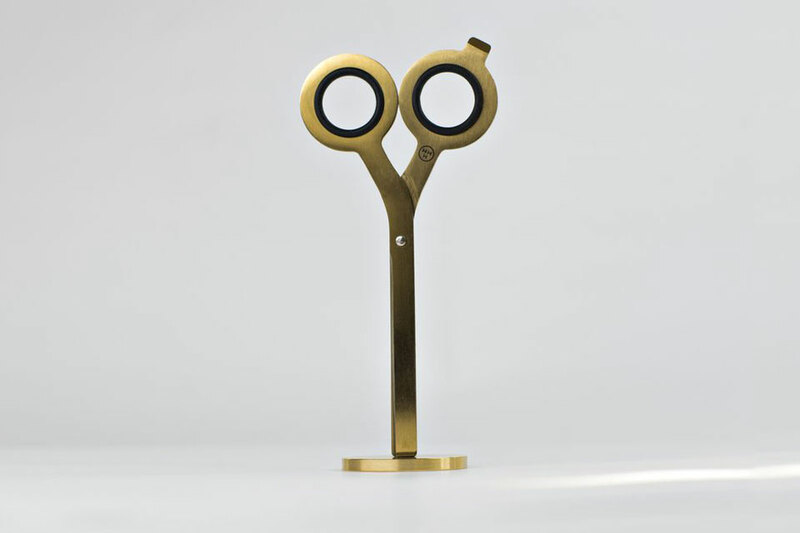 The square tip also allows the designer to design a magnetic base that allow the scissor to stand tall and proud like a purposeful sculpture. 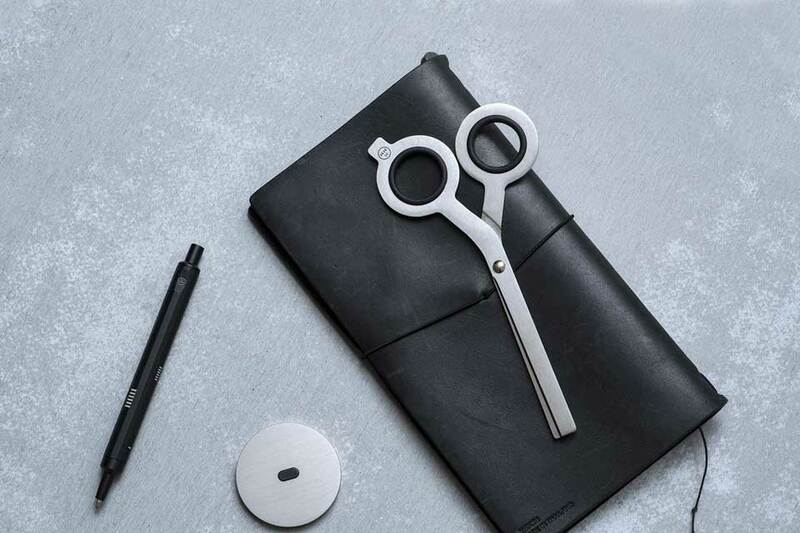 The entire scissor is made in Taiwan, out of Japanese 420 stainless steel for long lasting cut and boasts rubber rings on the finger hole for comfortable use. 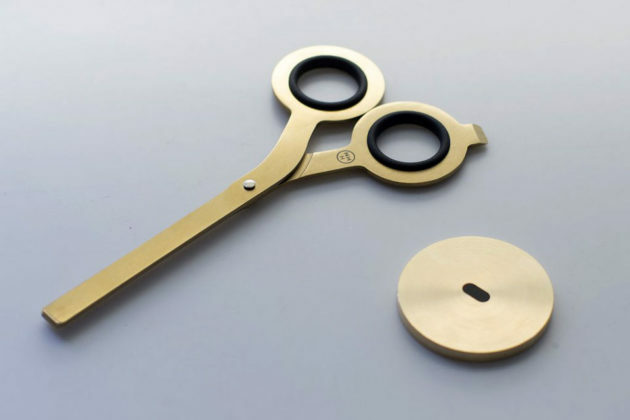 Offered in a choice of black (Teflon coating), gold (Titanium coating) and raw, the HMM Scissor With Box Cutter is available on HMM website, priced at $45 a pop. 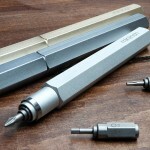 Yes, it is a scissor/kind of box cutter of sort and yes, it is 45 bucks, but you are can’t argue with the beauty and practicality.